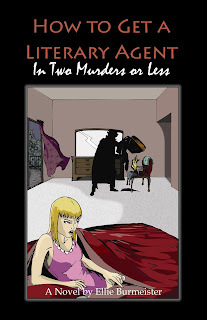 Author Ron D. Voigts: Review of "How to Get a Literary Agent in Two Murders or Less"
Review of "How to Get a Literary Agent in Two Murders or Less"
How to Get a Literary Agent in Two Murders or Less is a witty plunge into the world of publishing, romance and mystery. 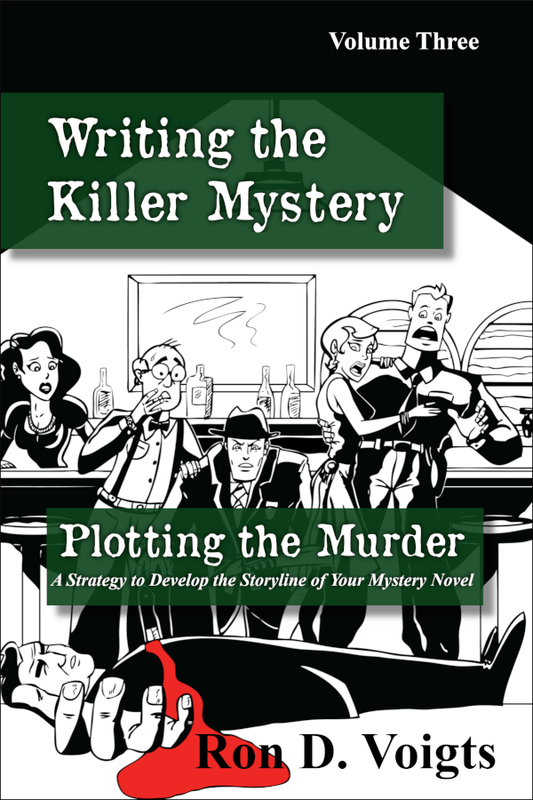 The mismatch of characters work perfectly together and take the reader on a roller coaster ride into the mayhem of murder. 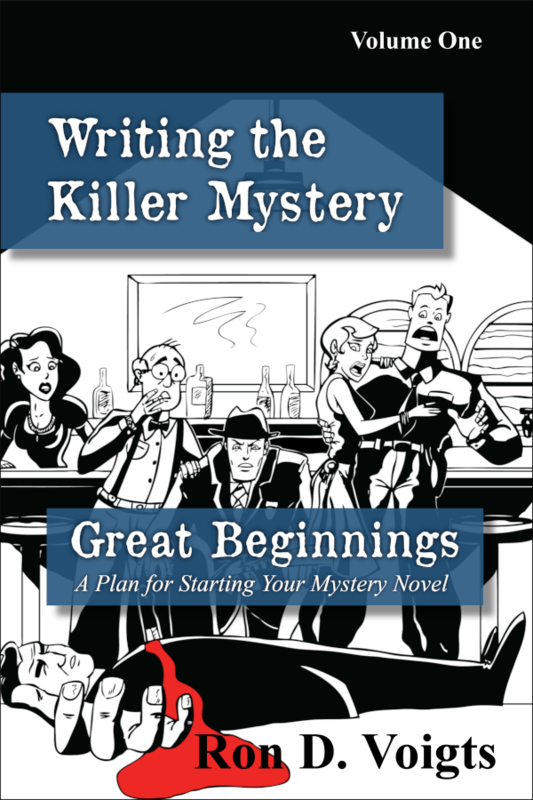 The plot moves along with rich prose and snappy dialogue. The storyline clips along at a smooth pace. In the story, Amanda Anderson, a hopeful writer, packs up her clothes, manuscripts and life and heads off to a writer's conference, hoping to be discovered, not realizing in more ways than she can imagine. 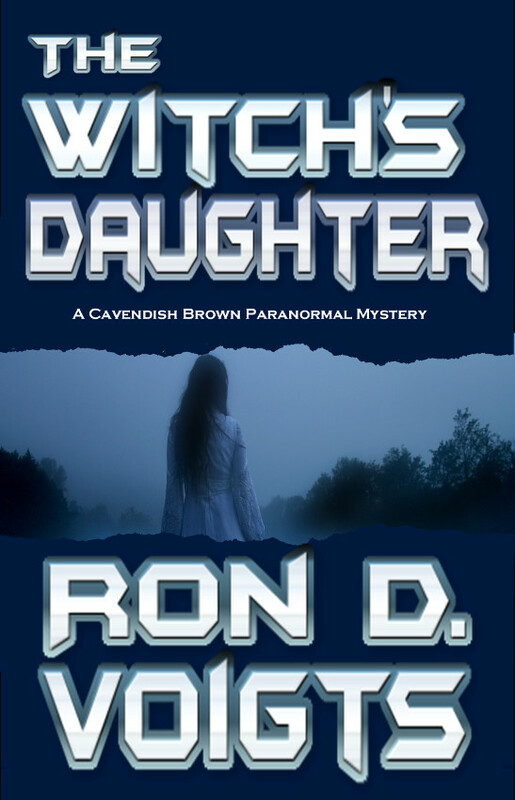 She meets the famous writer Jonny Goodsnuff, crosses the path of some wild step-daughters, makes a few quirky friends and meets a few handsome hunks. Her life becomes a series of ups and down, with the valleys getting deeper and deeper. In the end she fights not only for her existence but for the lives of her friends. 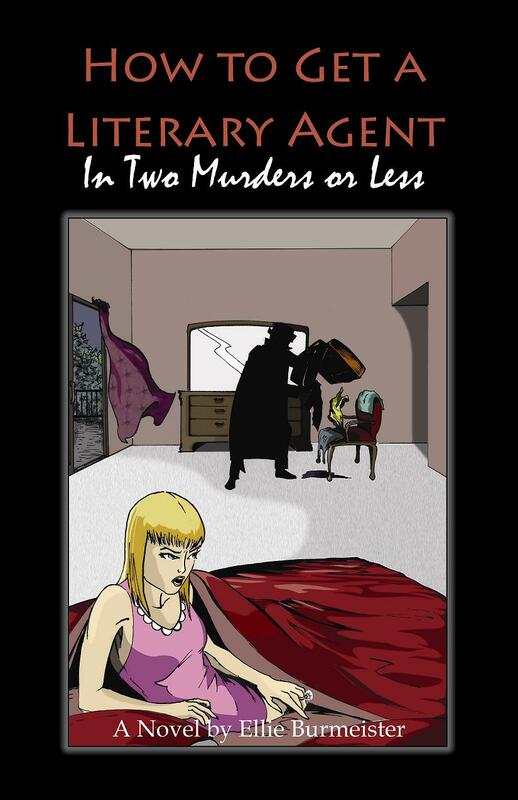 I highly recommend Ellie Burmeister's novel How to Get a Literary Agent in Two Murders or Less. 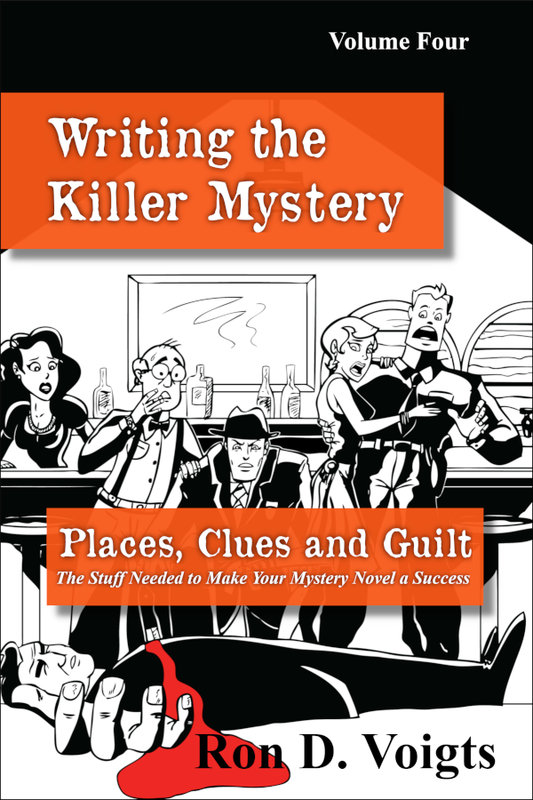 The story drew me in, kept me laughing and held my attention, wondering who did it. This mystery definitely deserves a high shelf in library. 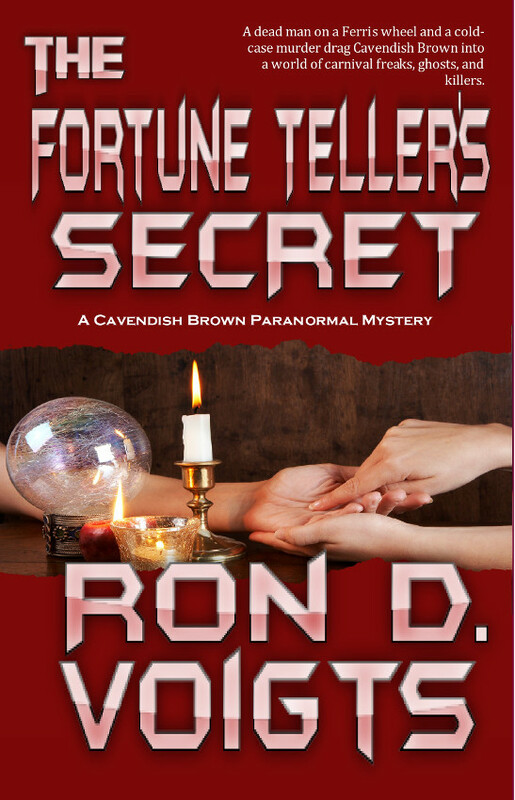 Available at Amazon in Paperback and Kindle, also at Barnes and Noble in Paperback. Character coincidence? I think not!